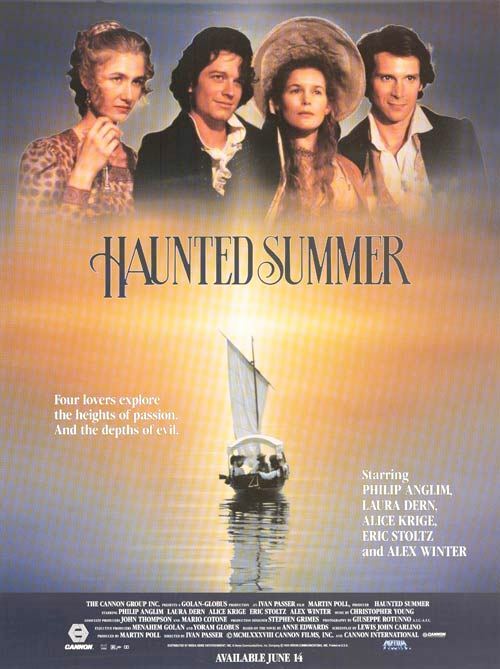 Haunted Summer is a 1988 drama directed by Ivan Passer from a script by Lewis John Carlino. The film is based on a novel by Anne Edwards. It was released on DVD in June 2011. Based on the infamous Summer of 1816 when Mary Shelley wrote “Frankenstein”, the film chronicles the mind games and manipulations that were the hallmarks of the intense and neurotic relationships that existed among Byron, Shelley, Mary, and her step-sister Claire Godwin. Fort McCoy is getting a theatrical release!